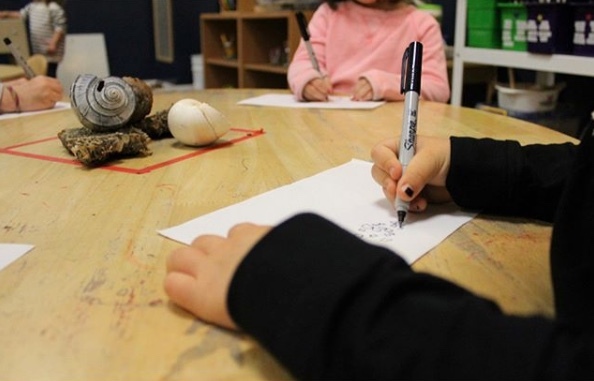 A primary focus throughout RHP’s curriculum is the use and development of childrens’ representational skills. 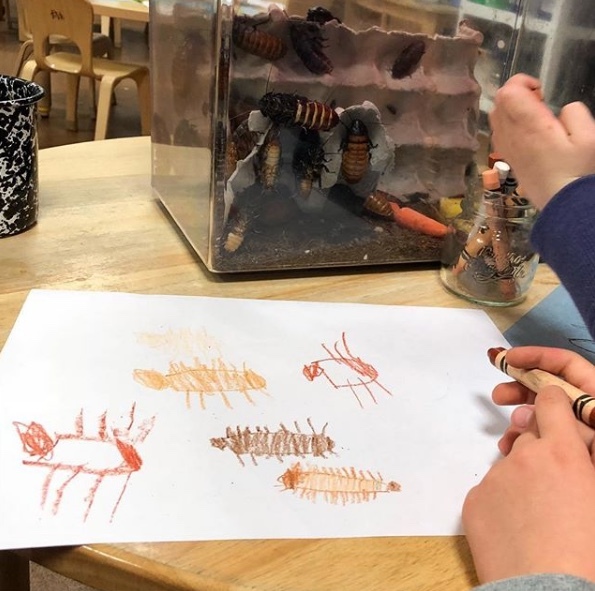 Cultivating close observation and careful thought through mark-making allows children to broaden their knowledge and express their ideas. 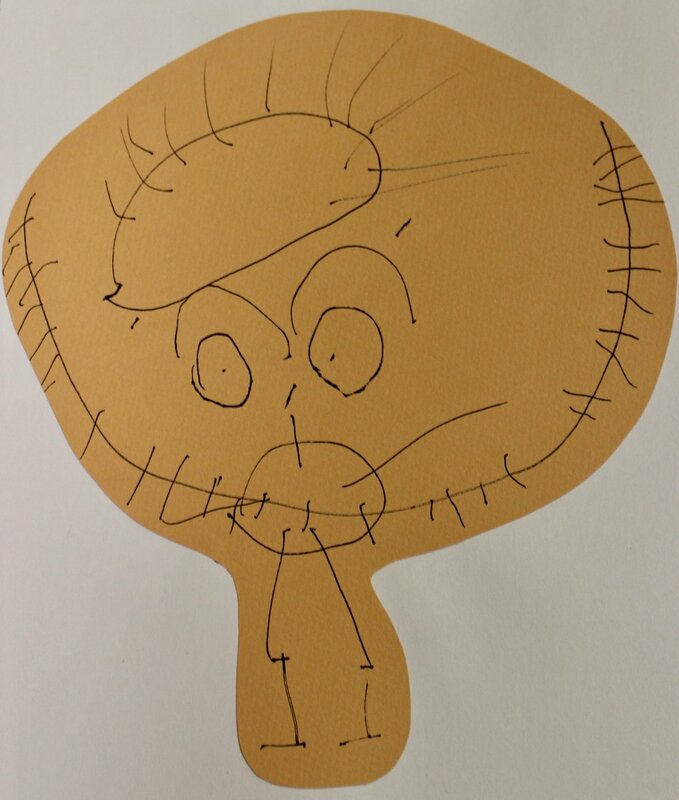 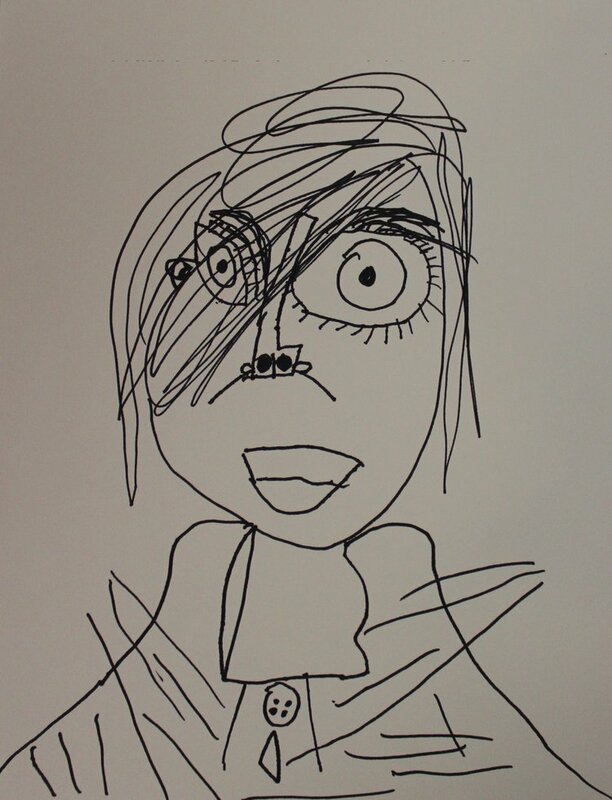 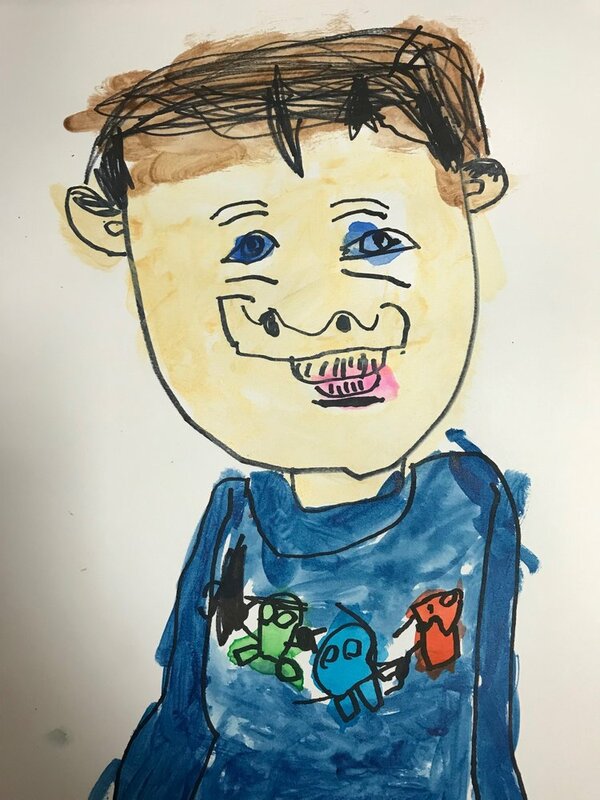 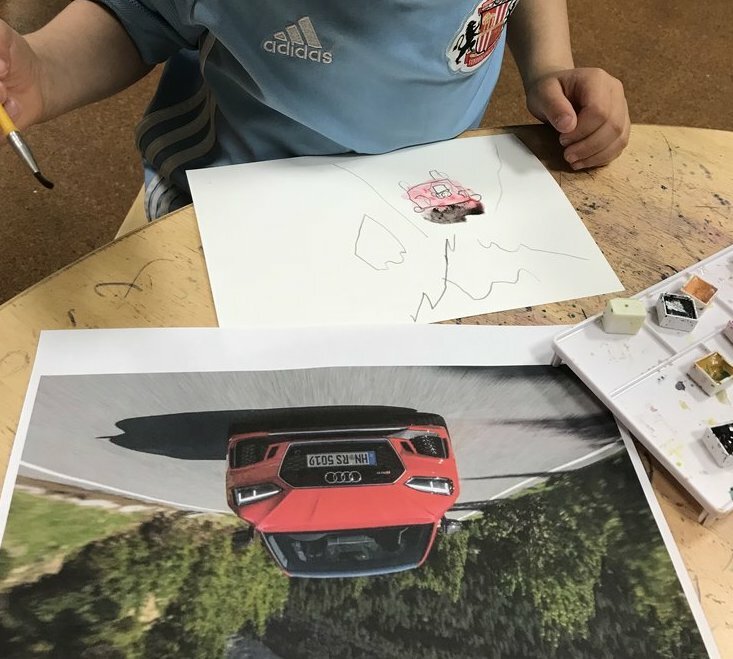 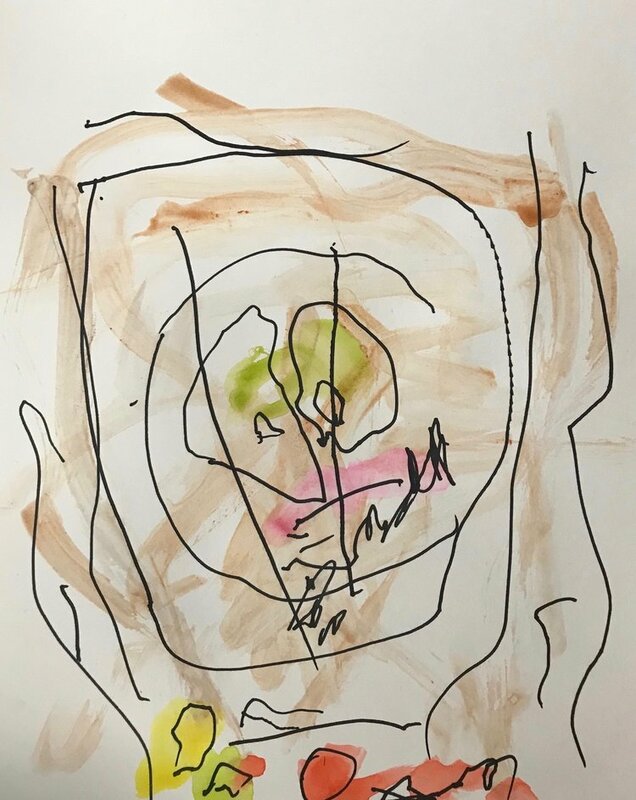 Representational drawing takes many forms: self-portraits, group figure-drawing sessions, and drawings from still lives pave the way for children to work together on collaborative sketches that serve as plans for three-dimensional work. 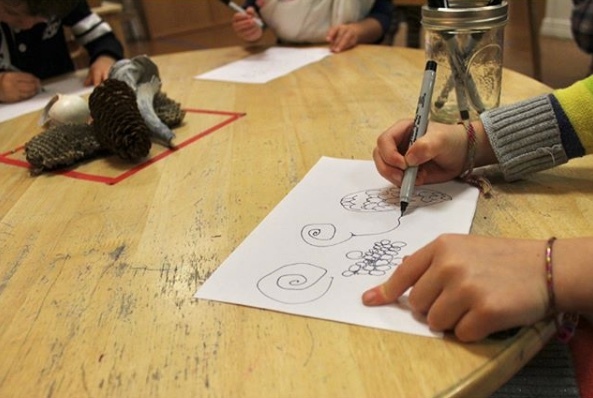 By the end of the year, children are used to using these drawings as guides for block-building, sculpture construction, and investigation planning.